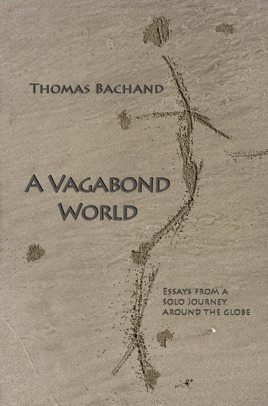 A Vagabond World is an exploration of the poignance, import, and changing dynamic of the long-term travel experience. This two-year solo journey around the globe is a rite of passage that turns the outward experience inward so as to examine ourselves and our place in the world. The journey becomes a guidepost to a greater world. Once we buy the ticket, all of our life is transformed. 110 photographs.